Mina is the perfect daughter. Bound for Harvard, president of the honor society, straight A student, all while she works at her family’s dry cleaners and helps care for her hearing impaired younger sister. On the outside, Mina does everything right. On the inside, Mina knows the truth. Her life is a lie. At the height of a heat wave, the summer before her senior year, Mina meets the one person to whom she cannot lie. Ysrael, a young migrant worker who dreams of becoming a musician, comes to work at the dry cleaners and asks Mina the one question that scares her the most. What does she want? Mina finds herself torn between living her mother's dreams, caring for her younger sister, grasping the love that Ysrael offers, and the most difficult of all, living a life that is true. 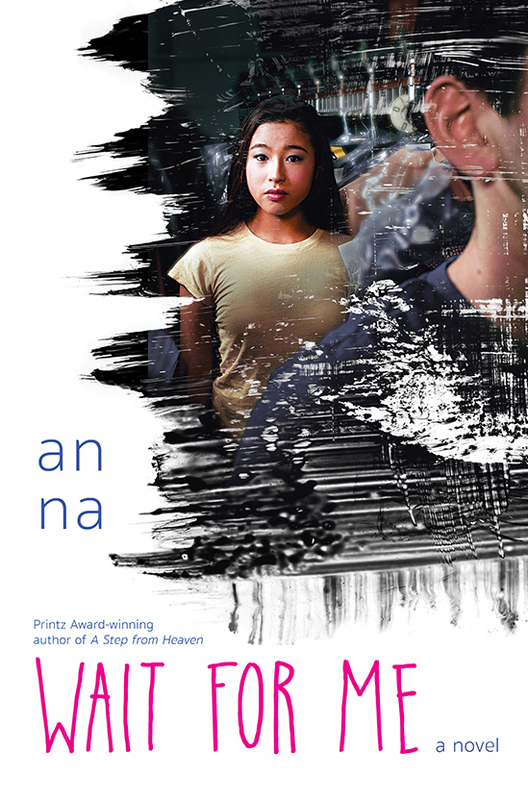 With sensitivity and grace, An Na weaves an intriguing story of a young woman caught in the threads of secrets and lies, struggling for love and finding a voice of her own.